We have been delivering solutions for any sector, company size and software development challenges for the past 12 years. We use leading technical platforms including Microsoft SQL Server, ASP.NET MVC and Web Services, HTML5, and with our Rapid Application Development proven methodology to deliver software quickly. We are comitted to building long-lasting business relationships with our clients based a solid foundation that is ultimately built on great service and ultimately trust. By helping to improve businesses just like yours, we understand how important process, efficiency and value for money are to you. We offer an established, proven managed Application Support Service ensuring your business critical applications are maintained and enhanced by high calibre IT and software professionals. We truly believe that our honesty, integrity, innovation and technical skills is what really sets us apart from our competition. 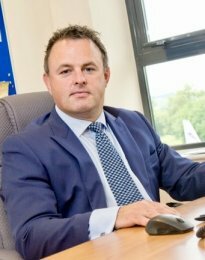 We believe in complete transparency and working coherently alongside our clients is what creates a strong long lasting working partnership. Codel Software is a leading Microsoft and IBM Partner who specialise in proving bespoke development, systems integration, managed software support and cloud based HR solutions. We have a proven track record in the development, deployment and support of intelligent, cost-effective and innovative software solutions that can make a real difference to achieving competitive advantage. 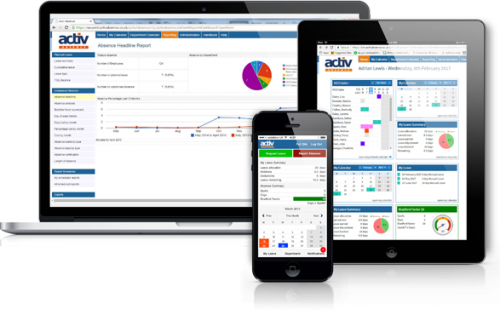 Activ People HR, is one of the most flexible cloud based HR software solutions that is currently used by local, national and international organisations to better manage their most important asset….their people. Codel Software provides full software development life cycle services and delivery to the highest standards of quality in a timely and cost effective manner. Using the right blend of creativity, we will structure and tailor an engagement model that satisfies your requirements and ultimately you budget. 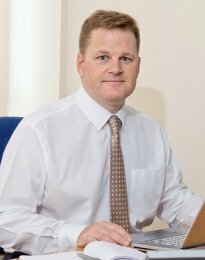 Established in 2006, founders Adrian Lewis and Richard Hocking have driven the company from small beginnings to being a highly respected UK provider where you define your business initiatives and ambitions and we complement it with vision, fast start solutions and the skilled IT resources to turn ideas into improved working practices.